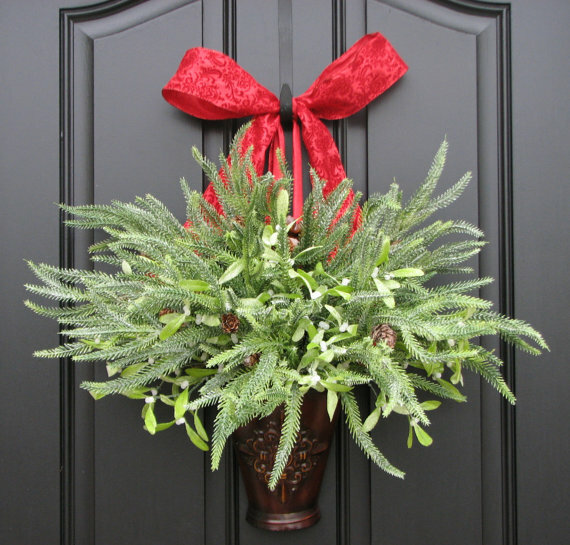 Gorgeous wreaths to decorate your home! 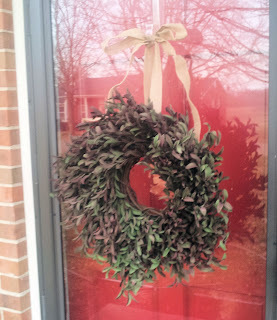 I reviewed this year round box wreath! It's perfect any time of year! I like the green and goldish holiday wreath. I love the red and gold in this one! SOOO pretty! I love this one.......http://www.etsy.com/listing/99042844/hydrangeas-housewarming-gift-year-round....ciao4now64 at yahoo dot com. 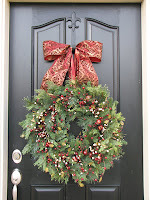 I like the Red Hydrangeas wreath - perfect for Christmas and Valentine's Day. 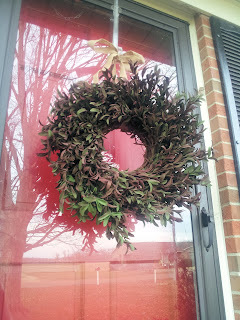 I am in love with these wreaths! 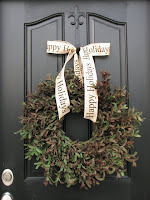 I especially love the Champagne Wedding Wreath http://www.etsy.com/listing/111798522/wedding-wreaths-champagne-berry-wreath and the Winter Wreath http://www.etsy.com/listing/111798522/wedding-wreaths-champagne-berry-wreath. so pretty!! For me, Christmas always means pinecones. I absolutely love the etsy.com/listing/83263674/holiday-swag-wreath-christmas-pine!! It would look smashing on my front door!! Thank you for such an awesome Giveaway!!! 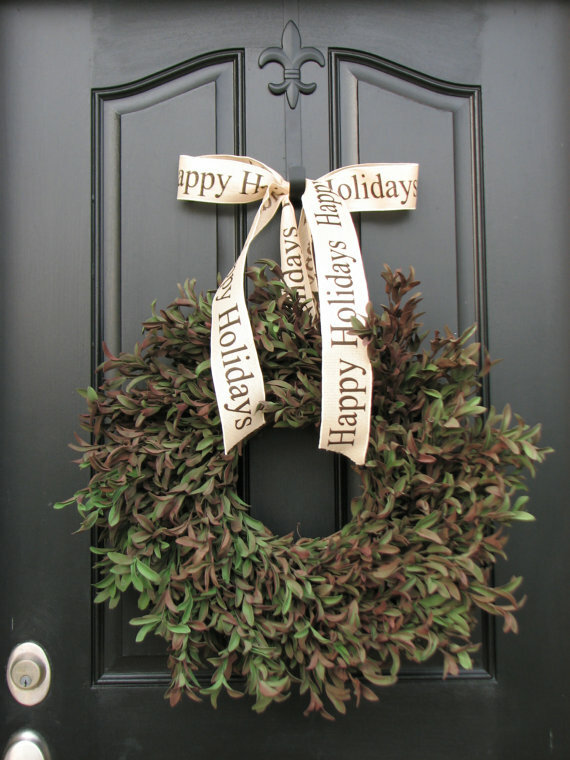 I love this wreath with the cheetah print ribbon! Love how versatile it is!!! Love the holiday hydrangea wreaths! 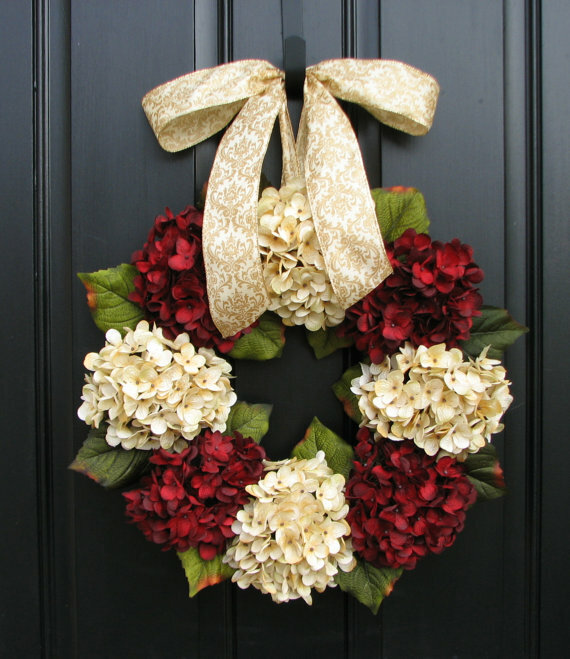 The Fall Hydrangea wreath is my favorite. 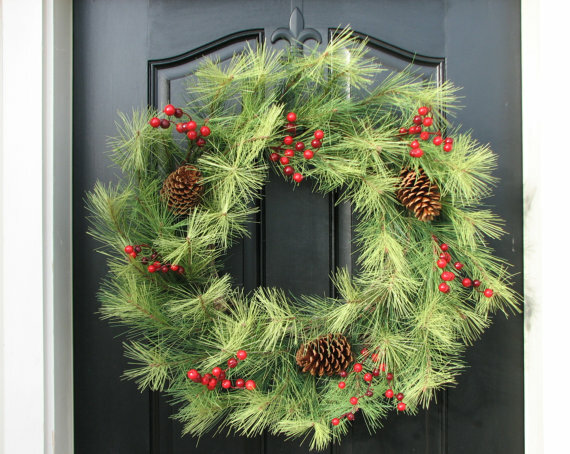 I love the Classic Christmas, Holiday Wreaths, Christmas Decor, Front Door Wreaths, Holidays, Traditional Decor. It's soooo lovely! 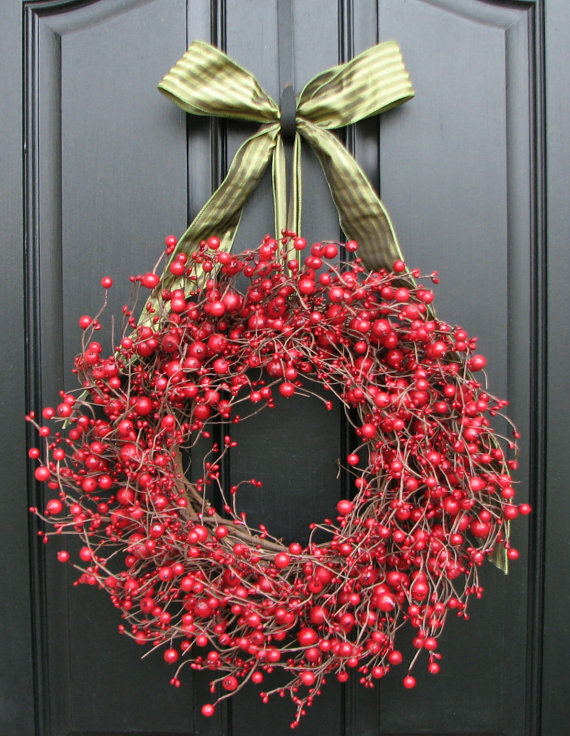 I love this bright red wreath! 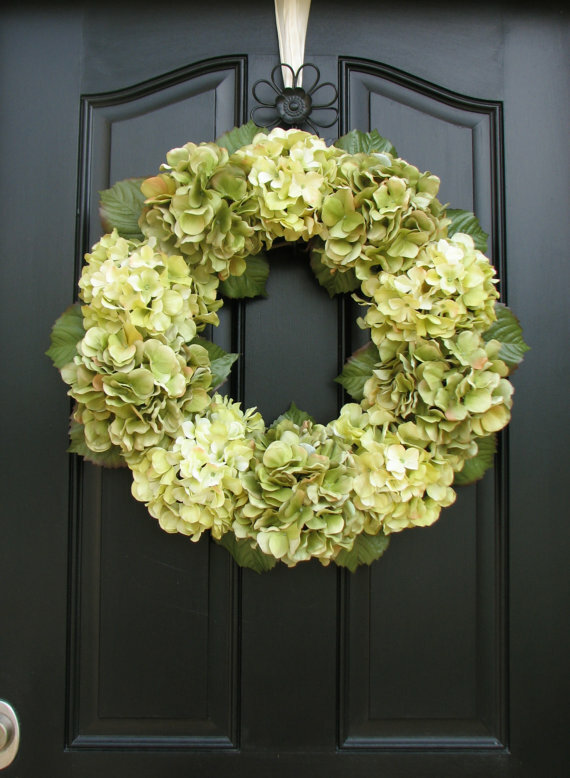 Love the Spring Wreaths, Hydrangea Wreath! is one of my faves. I love them all. I loved the reserved wedding ones, but I also love the Holly Berry Wreath. 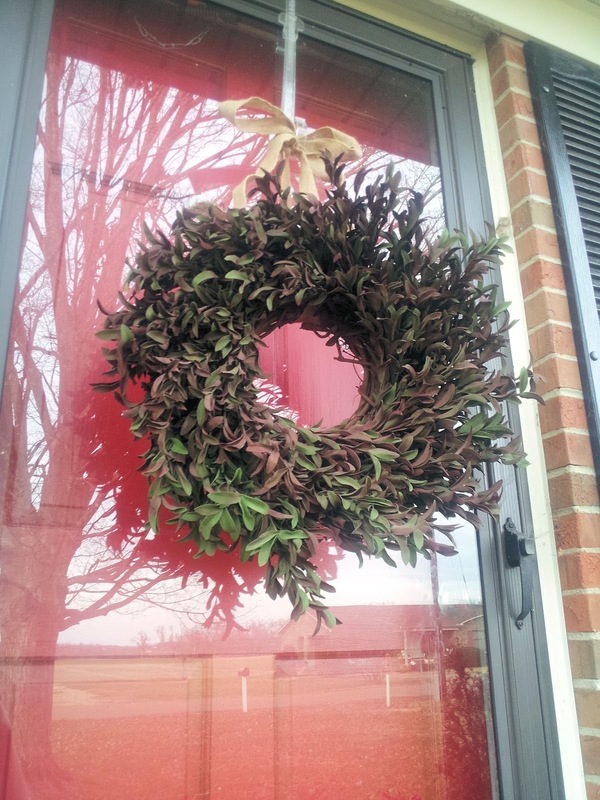 I like the Spring Wreath. 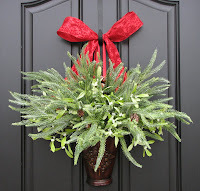 I love the Valentine's Day Kissing Wreath! I like the boxwood and the shabby chic, but I think it would take me a while to choose! 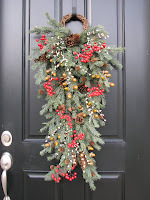 My favorite item is the Christmas Berry Wreath! 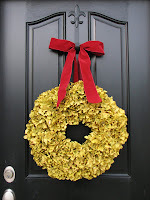 My favorite is the Christmas Hydrangeas wreath! 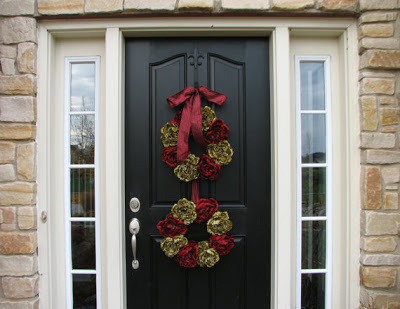 I like the Wreaths, Turtle Dove, Christmas Wreath, Christmas Hydrangeas, Holiday Home Decor, Santa Decor, Holiday Wreaths, Traditional Christmas. 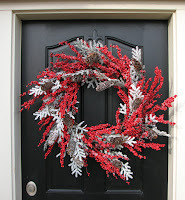 I love me the White Christmas/Winter Wonderland wreath & the Valentine Berry Wreath! 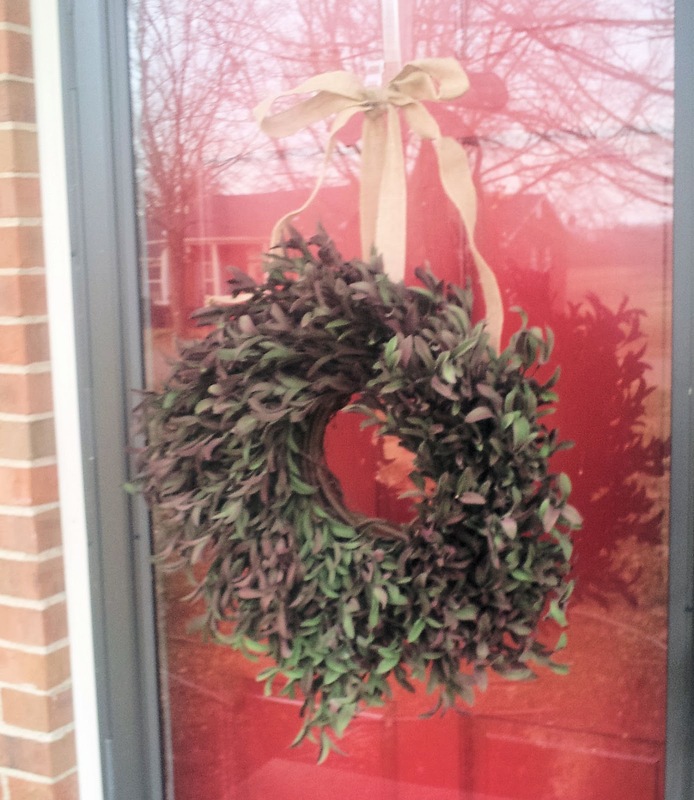 I like the Boxwood wreath, simple but pretty. 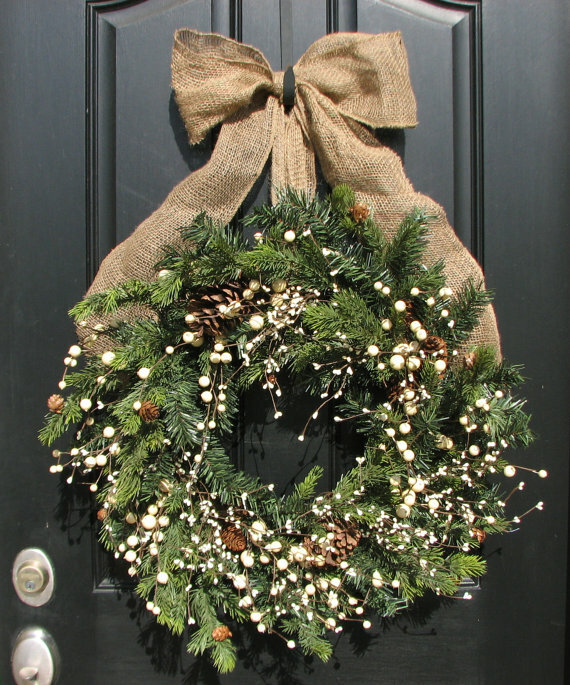 I love the blue and why hydrangea wreath. So pretty! 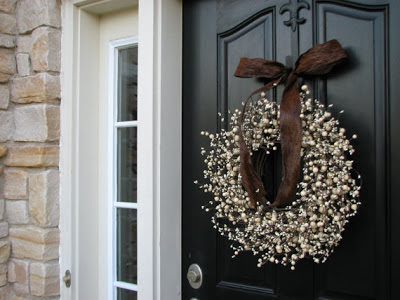 I love all the Hydrangea wreaths especially the Fall one. 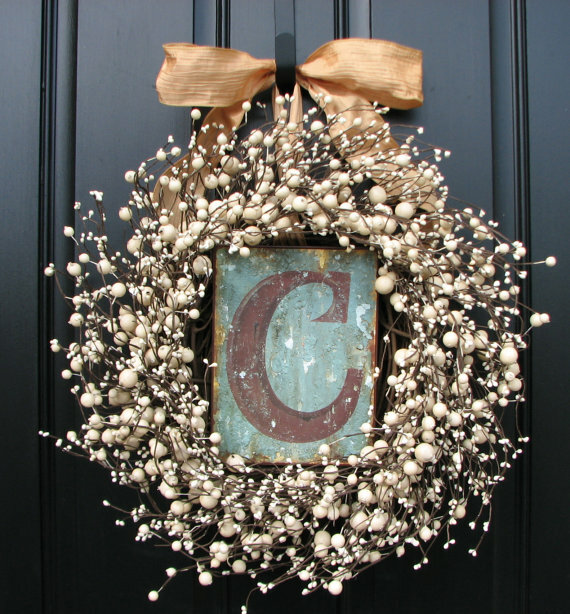 i love the january hydrangea wreath, so lovely! 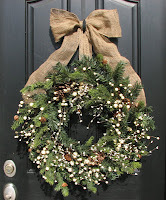 I like the Boxwood Wreaths - Christmas Wreaths - Burlap - Boxwood Wreath - Door Wreaths. 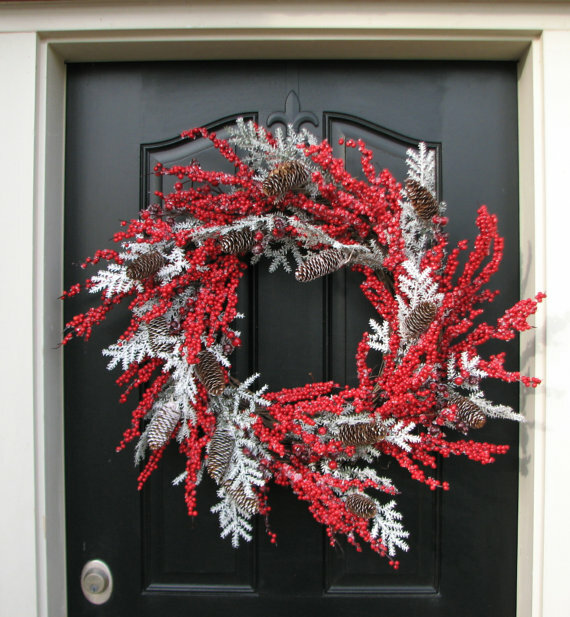 I love the champagne wedding wreath and the christmas berry wreath. 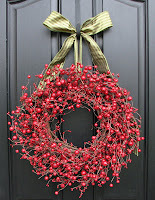 Love the Christmas Wreath, Red and Cream Berries, Simple Shabby Chic Wreaths, Holiday Wreaths, Berry Merry Christmas! 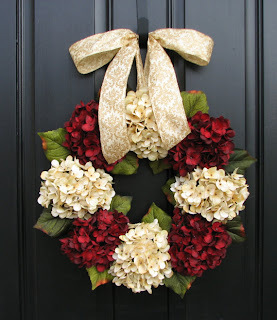 I love the Spring Wreaths - Hydrangea Blooms! I love a lot of them but the baby breaths one is so pretty! I love the Champagne Wedding Wreaths- so pretty! I love the Shabby Chic January wreath! I like the hydrangea wreath with purple. 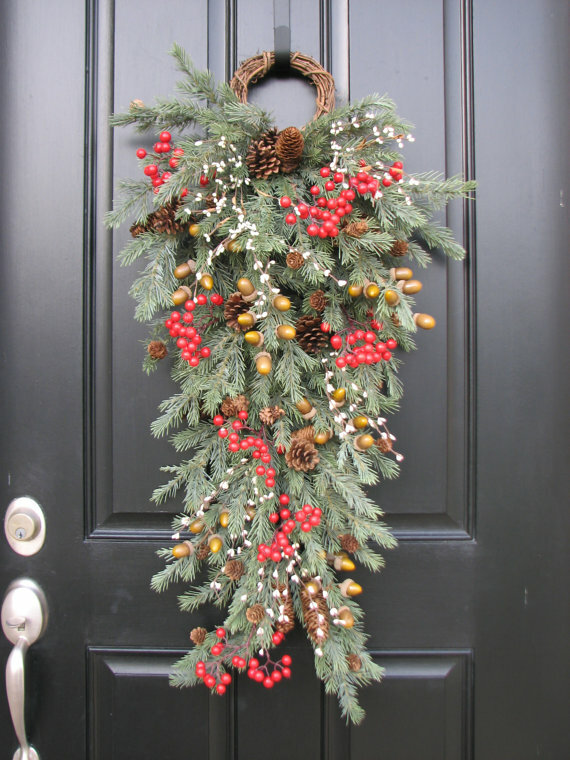 I like the winter wreath with pine cones and holly! 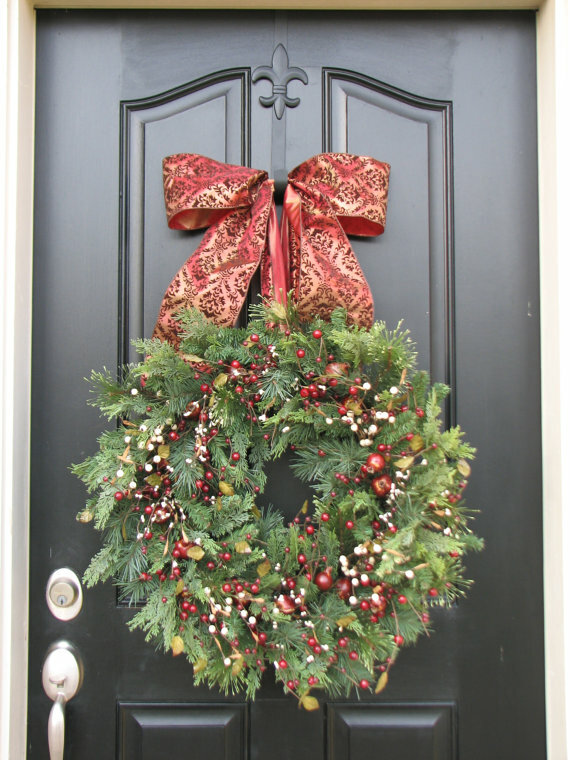 I love the Holiday Swag Wreath!!! SO beautiful!